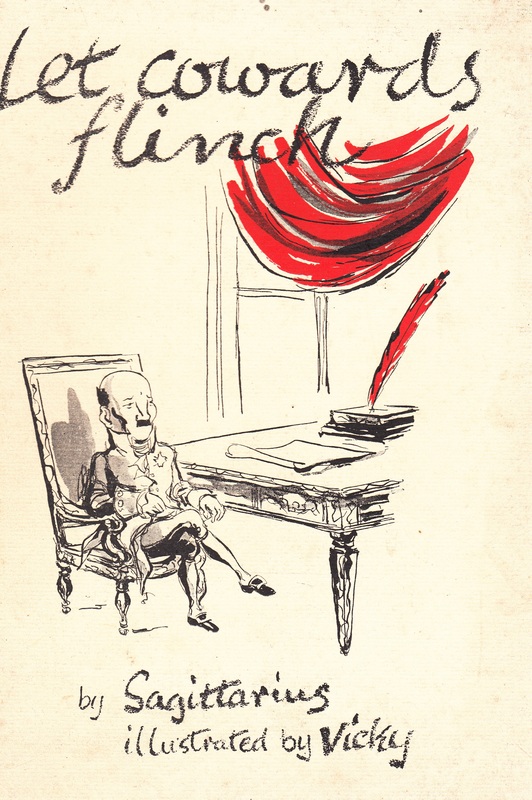 New Statesman Competitions (1946) edited by G.W.Stonier, London: Faber and Faber. This has a cod-introduction by the prolific competitor Allan M.Laing. Stonier was at this time literary editor of New Statesman. Marshall was by this time a regular contributor to New Statesman. Turnstile Press was the (unsuccessful) publishing arm of the magazine. Much thought has gone into the title! Marshall wrote the foreword. This is the first anthology to introduce annual ‘honours boards’, and covers the years 1955 to 1967. Marshall wrote the foreword. Never Rub Bottoms With A Porcupine! (1979) edited by Arthur Marshall, London: Allen & Unwin. Marshall once again wrote a foreword. 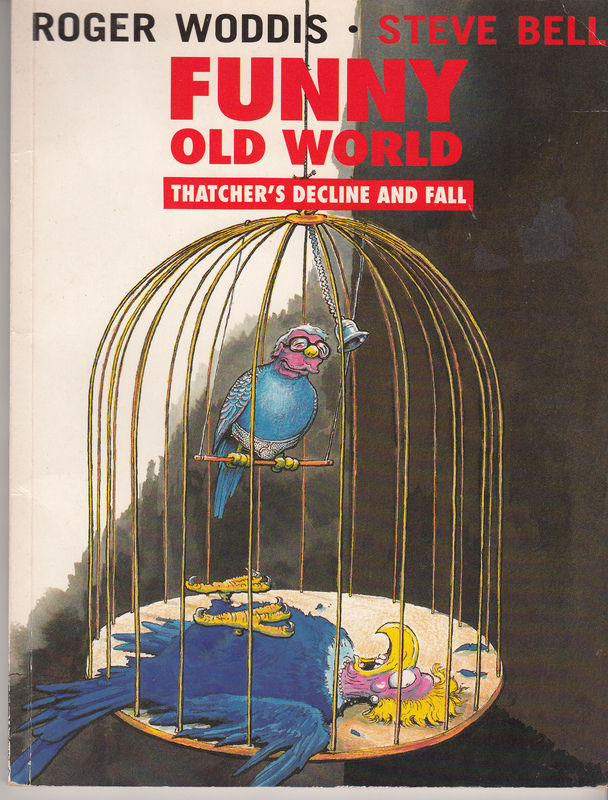 An Owl In A Sack Troubles No Man (1988) edited by Ms De Meaner and Tom Foolery. 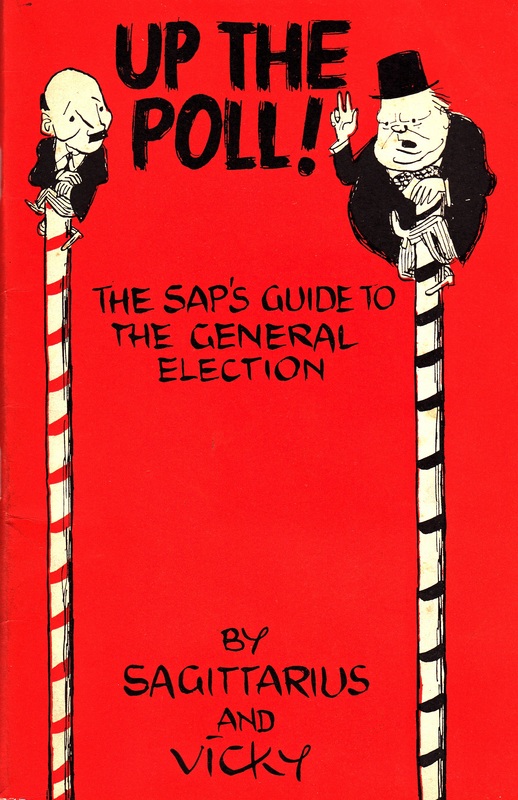 This had a foreword by me, and was given away with the Christmas edition 1988 of the magazine. Ms De Meaner and Tom Foolery were Vicky Hutchings and Jolyon Jenkins. Blairway To Heaven (1994) edited by Ms de Meaner, foreword by the then editor, Steve Platt, and given away with the Christmas 1994 edition of the magazine. This also includes items from ‘This England’, some light-hearted articles e.g. by Sean French and Mat Coward from ‘the back half’, and some satirical poems by Roger Woddis, and one by me. One Over The 80s (1994) by Roger Woddis, London: Perseverance Press. This is a posthumous collection of his NS poetry from 1982 to 1992, published together with poems from 26 other poets. More NS poems, but some from Punch too. I can’t see an overlap. It’s dedicated to his children, Naomi and Mark. The pseudonym he used in New Statesman competitions was Naomi Marks. NS poems from 1988 to 1991, so some overlap with One Over The 80s (but not much). This is one long poem, published by New Statesman‘s press, but not in the magazine. The poems here are by the New Statesman poet, and the book is published by its publishing company, but the poems didn’t appear in New Statesman originally. ‘Vicky’ was at the time the cartoonist fot the News Chronicle. This is the second volume, and reaches 1945. Martin had made notes for a third volume, but died suddenly in 1969. Rolph (real name C.R.Hewitt) was on New Statesman‘s staff from 1946, but had written for the magazine before then – in fact, while he’d been a police inspector. He is generally much clearer on events at the magazine than either Martin or Hyams. This is the second instalment of his autobiography. Kingsley: the life letters and diaries of Kingsley Martin (1973) by C.H.Rolph, London: Gollancz. 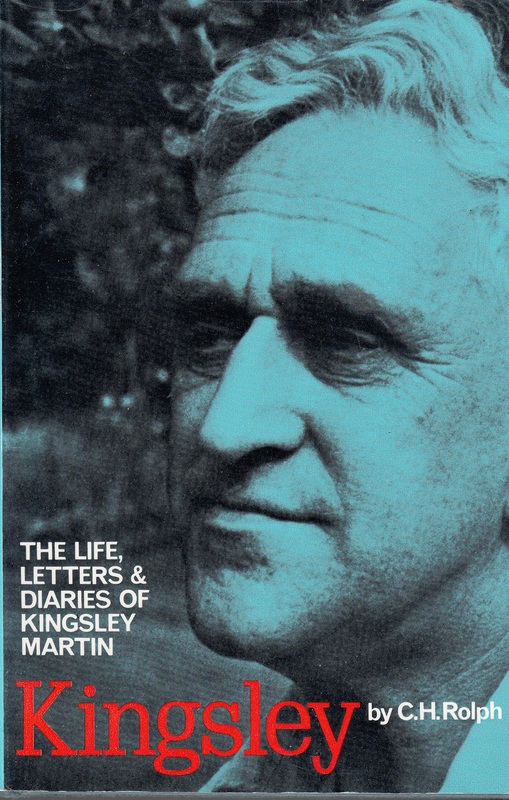 Revealing and authoritative biography of Martin, with access to all Martin’s papers. The New Statesman: The History Of The First Fifty Years (1963) by Edward Hyams, London: Longman’s. Sometimes confused and arch account of the first fifty years, commissioned by the NS. New Statesmanship (1963) ed. Edward Hyams, London: Longman’s. Companion anthology to the history above. Biography of Reginald Reynolds and his wife Ethel Mannin – containing a number of Reynolds’ 156 New Statesman satirical poems. The introduction to this posthumous collection, by Edward Shanks, is biographical. This is a selection of competition entries from the Saturday Westminster Gazette from 1904-1907, and its winners include Rupert Brooke, A.A. Milne and Walter de la Mare (indexed under ‘M’), as well as a WR judge, Frank Sidgwick, and indeed a WR competitor, W. Hodgson Burnet. Its editor was also a judge in both the the WR and NS incarnations of the competitions. Thank you to George Simmers for bringing this to my notice. The Second Problems Book (1909) (which you can read online here), ed. Naomi Royde-Smith, London: Sidgwick and Jackson, which is a further selection from 1908-1909 Saturday Westminster Gazette competitions. W. Hodgson Burnet makes a further appearance, as do G.K. Chesterton and Rose Macaulay (‘E.R.Macaulay’ – her first name was Emilie). Sidgwick also recurs, but then, he was the publisher (Sidgwick and Jackson)!